The dairy price ducks refuse to line up, according to Nathan Penny, Rural Economist with ASB bank in New Zealand. “First, good growing conditions have moderated the anticipated dip in New Zealand production this summer. In a recent analysis of this week’s Global Dairy trade where dairy prices dropped for the fourth successive auction in 2016, with a 2.8% fall, Penny said it seems ‘dairy can’t catch a break’. Whole Milk Powder continued its weak 2016 theme, dropping 3.7% (now down 18% since the end of 2015). Casein recorded the largest fall (down 11.5%), while Skimmed Milk Powder and butter prices fell 1.4% and 2.3%, respectively. AMF bucked the trend, lifting 1.5%. Penny says the drop follows New Zealand production holding up better than expected, with the threat of an el Niño drought this summer all but gone. Indeed, he says the larger WMP fall relative to SMP at this auction fits with this result being a (better) NZ production story. 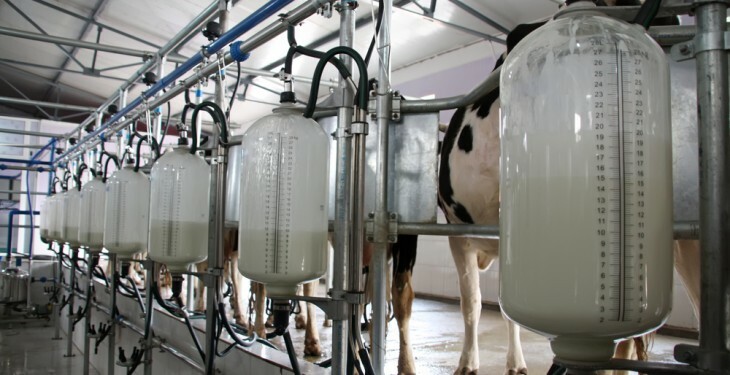 “Earlier this month, we revised our milk production forecast to 3% below last season from our previous view of 6% below. 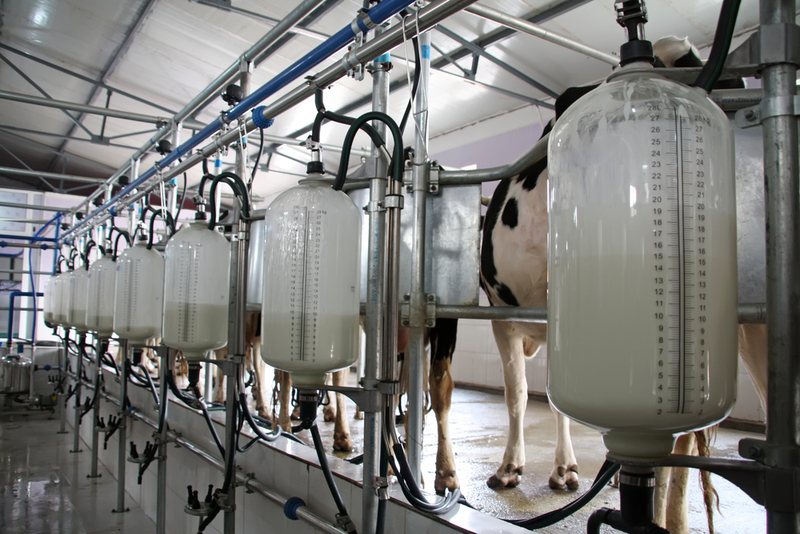 “Moreover, weak global sharemarkets and commodity markets are reinforcing dairy market weakness. In these market conditions, buyers prefer to sit on the sidelines and wait until prices bottom. “With the above in mind, we note the dairy price recovery is proving more drawn out than anticipated,” he says. However, Penny did say that the bank nonetheless, maintains the view that prices will lift over the course of 2016.